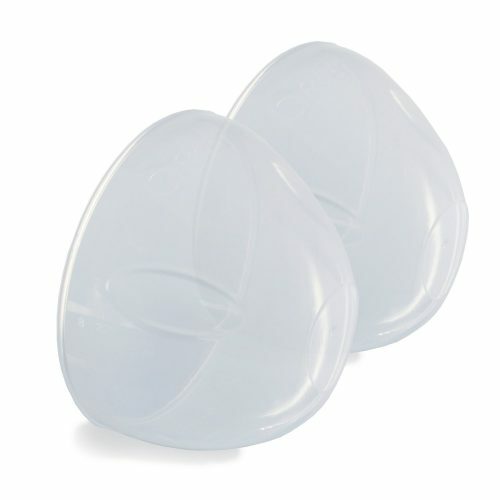 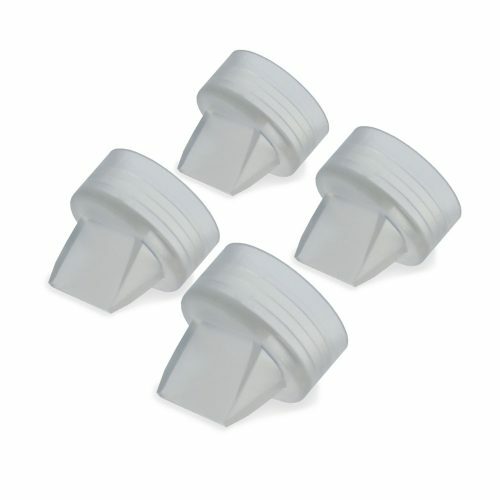 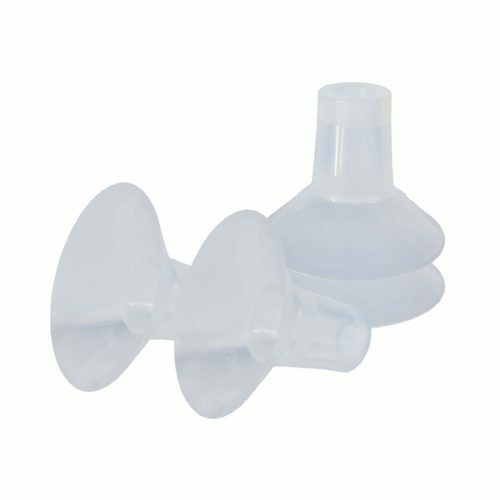 Use this spare Freemie Tubing as extra or a replacement tubing for Closed System Freemie Cups. 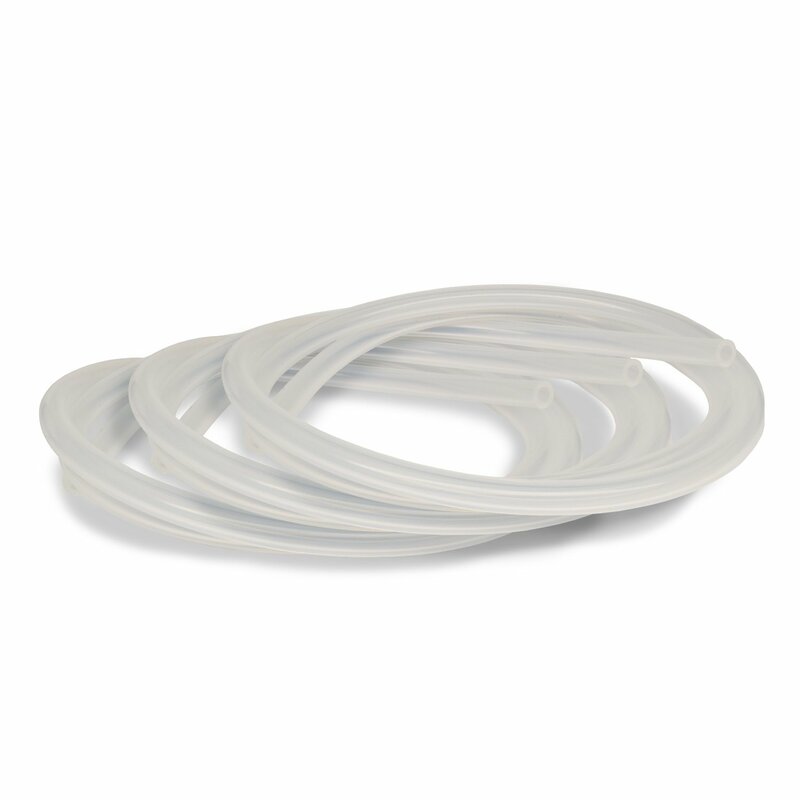 NOTE: This tubing can be cut to desired length for optimal fit and discretion, which may vary depending on your preferred positioning of your pump. 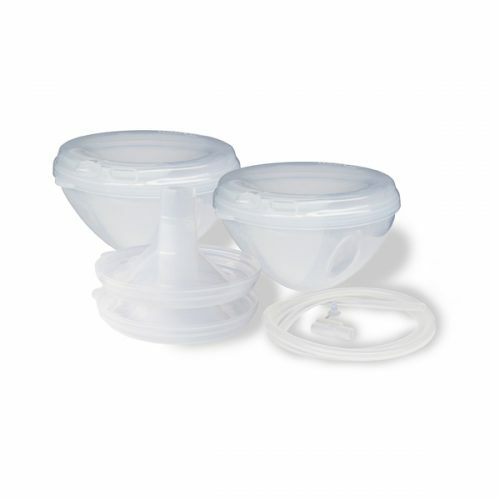 You may want different sets of tubing for different outfits or pumping situations.